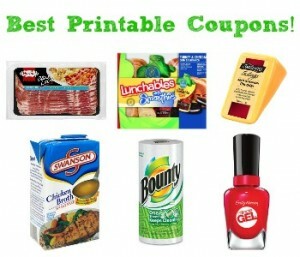 Home > Printable Coupons > Best Printable Coupons of the Week | Oscar Mayer, Sunsweet, Tony’s & More! Best Printable Coupons of the Week | Oscar Mayer, Sunsweet, Tony’s & More! With the start of the new month, this week also brought with it lots of new printable coupons! See the full list of October coupons and checkout my favorites below!